As you know, no living room is totally complete and perfect without a coffee table, especially contemporary coffee tables. There are a lot of reasons to include a modern coffee table with an exclusive design into your living room interior and turns it into a best interior design. Today we present you some unique coffee tables that you will fall in love with. 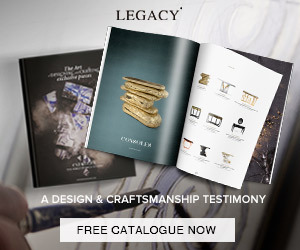 Boca do Lobo makes interior spaces come alive with superior craftsmanship furniture pieces. 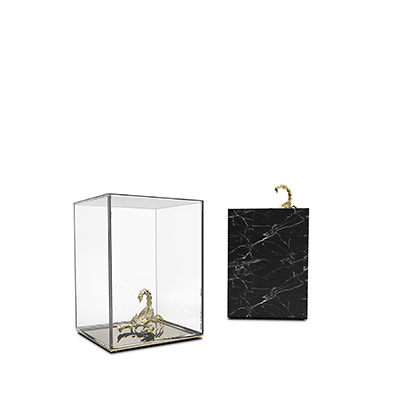 The present version is made from melted aluminum that can be finished in copper leaf, gold leaf or silver leaf. Inspired by current trends and made with the finest materials, this contemporary coffee table creates an atmosphere of irresistible comfort, gracious hospitality, and impeccable taste. This coffee table by Boca do Lobo, composed by 9 drawers, works in a modular system that offers you the possibility to change the drawers’ position in order that you can create your favorite composition whenever you feel like. True classics never fail to make an impression and this is certainly the case for the Wave Table from Boca do Lobo. 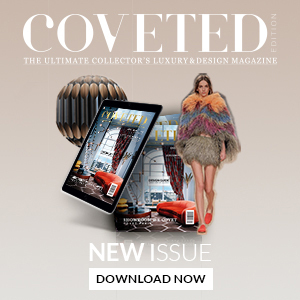 Nowadays, the traditional coffee table is no longer the only way to decorate the living room; recently contemporary coffee tables are taking original shapes and designs that give the living room a unique look through unusual forms and new materials. For any interior decoration, coffee tables are a must-have for every modern space. Have you ever felt in love with luxury coffee tables by luxury furniture with an impressive appearance? It sounds like a great idea and this article is for you. In the furniture design world, contemporary coffee tables can be a great addition to the interior design of your living room. The Empire Center Table by Boca do Lobo is to find itself in the very heart of the most memorable of events and celebrations. It begs meaningful conversation and years of toasts, symbolizing the union of friendship and the celebration of life. A unique and perfect coffee table for any living room design! This Mid-Century Modern coffee table was made in Italy in the 1960s. The apron is veneered in dark Rosewood and supports a white marble slab, the triangular legs are made of solid mahogany. Classic and elegant! Each unique and decorative coffee table is included by any interior designer. Why? Because coffee tables décor plays an important role into a living room – contemporary coffee tables create a stylish centerpiece for the room, provide an area to rest drinks or books and they are important furniture pieces to any room. Pietro Tacca was a sculptor whose statues were odes to war victories and trophies. TACCA Center Table, with its white Carrara marble top, was also built like a timeless statue. 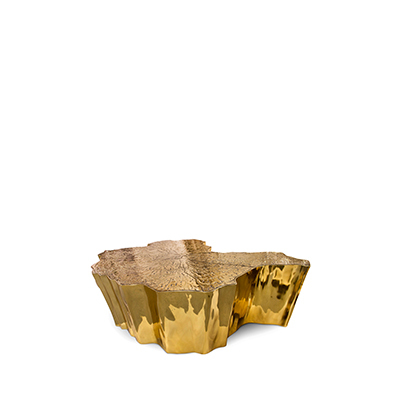 This coffee table by BRABBU brings to any living room set the satisfaction of winning a long day’s battle. 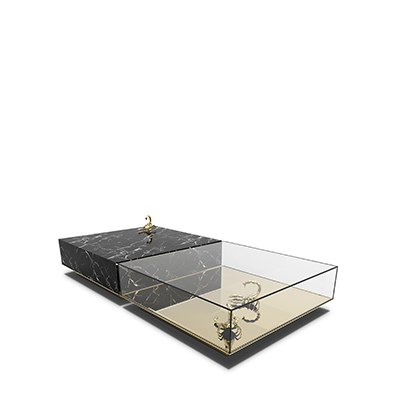 LALLAN coffee table by BRABBU invites the integration into a living room and combines four different materials and finishes as pallisander veneer, black lacquer, polished brass, and antique brass. 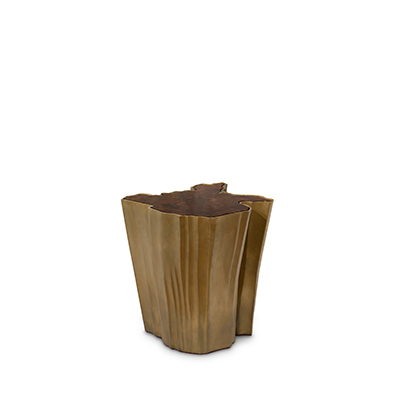 The MANUKA Center Table by BRABBU is an exquisite piece that resembles a glorious beehive. 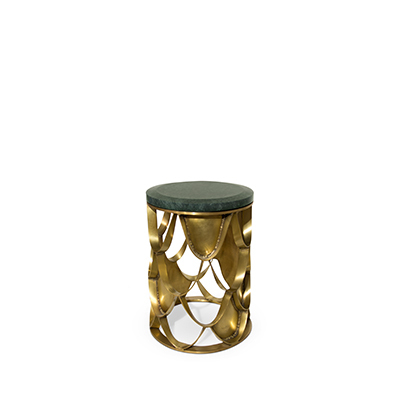 The aged matte brass structure and bronze glass table top make it the perfect fit for a modern interior design. Elegant Ryamond coffee table where iron elements depict an abstract design decorated with metal sheets and with a black Marquinia marble top in this artistic furniture piece by Florentine interior designer Marioni.